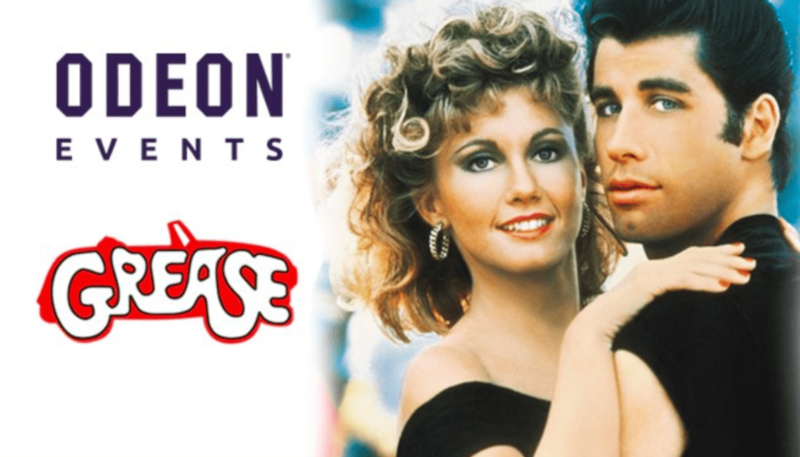 A special 40th anniversary screening of Grease is happening across the country and it looks amazing. 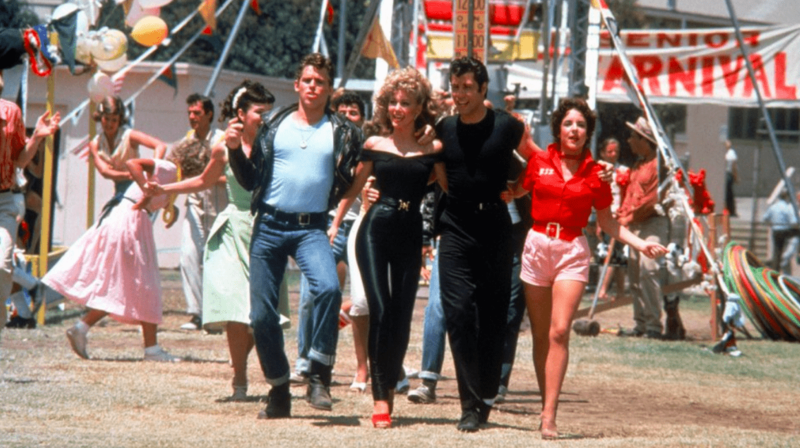 The iconic film is set to be shown across a number of ODEON cinemas nationwide on Thursday 27th September to mark forty years since the incredible musical first hit screens. Tickets for the special screening are exclusively available from Pigsback.com and are priced at €15, which includes a ticket for the show, a popcorn combo and ice cream. The special night is sold out in most areas, but there are still tickets available for ODEON cinemas in areas including Limerick, Stillorgan, Cavan and Portlaoise. The film starts at 6:30PM and you can purchase tickets here.